As you might’ve been able to tell it’s been a crazy busy week here at Hope&Glory. 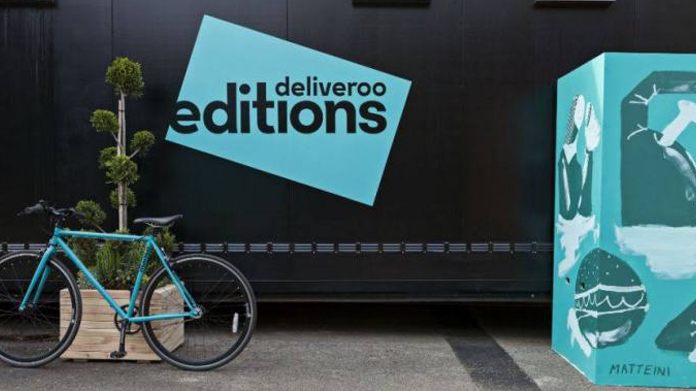 Alongside the launch of the phenomenal (though divisive), Creme Egg laced Fior-egg-tina pizzas, we also helped Deliveroo announce their latest innovation, Deliveroo Editions. Promising to bring over 30 delivery-only kitchens and open 200 delivery-only restaurants as a result, it was a pretty big deal. Of course (we wouldn’t be writing about it otherwise! ), we pulled it all off. Stunners across the print and online news pages with the Evening Standard, Financial Times, The Times, Daily Telegraph, CITY AM, Sky News, ITV News, Daily Mail, This Is Money. The works. Alongside, we had crackers on the likes of Wired, Gizmodo, Engadget, Buzzfeed. A whole heap of others. And what’s more, news went international with pieces across France, Italy, Germany, Australia and a heap of other markets across the globe. In a week that kept the team pretty busy, this was one we were dead pleased landed.